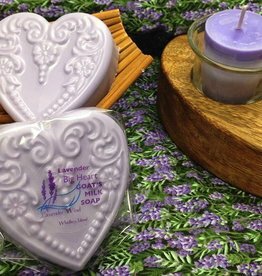 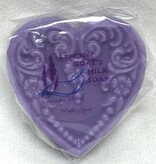 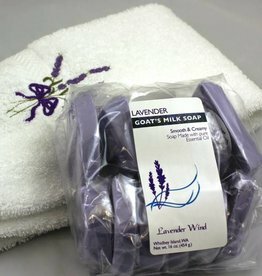 A creamy, lavender-scented goat's milk soap that is gentle for your skin and lovely in your bath. 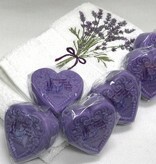 This small heart-shaped soap has lacy patterns embossed on the top. 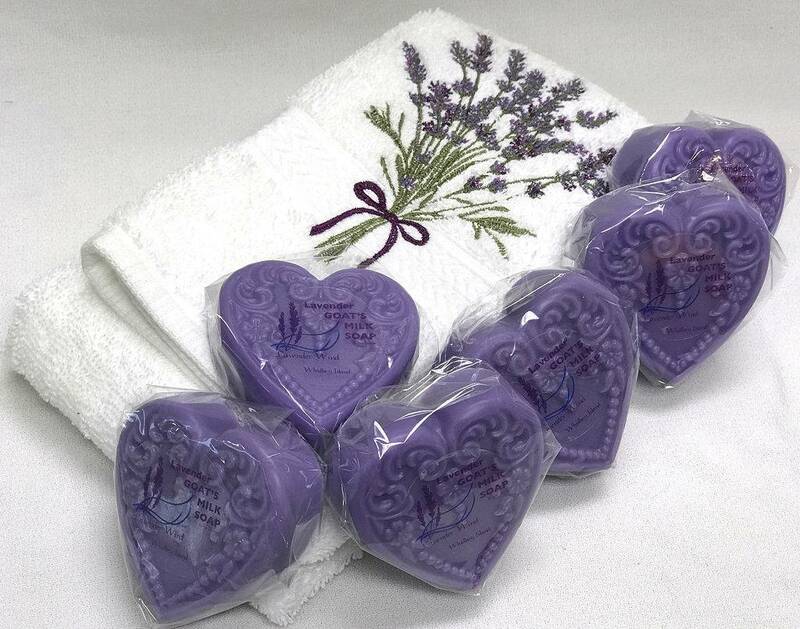 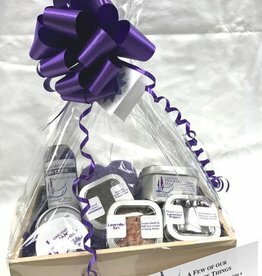 We use only pure essential oils from either the Pacific Northwest or France. 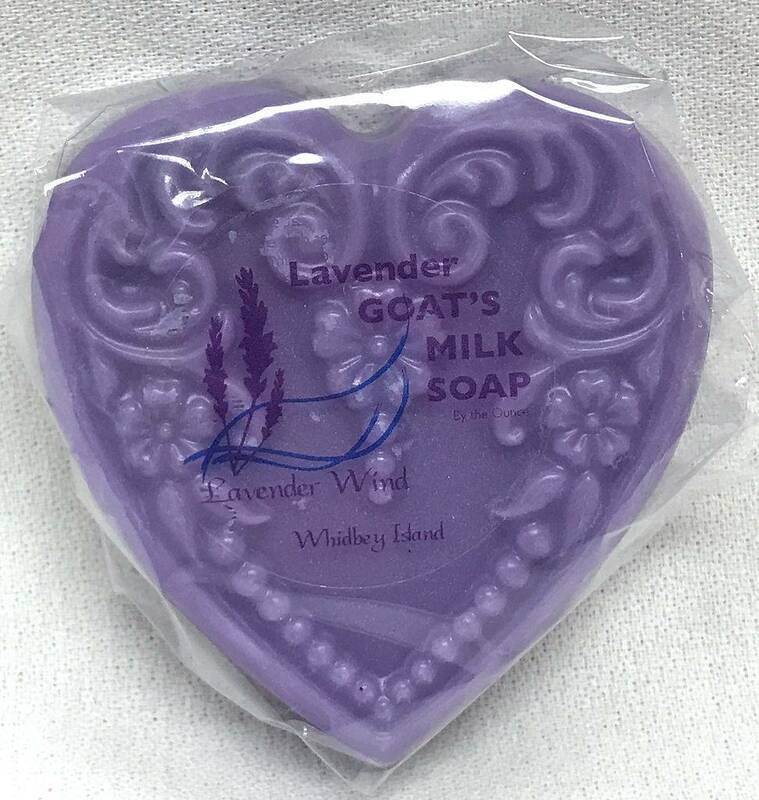 Net wt approximately 3 oz.